Pillow, made of Japanese Cypress. This pillow is made to put cypress chips into mesh bag. Cypress has durability that is the highest level in the world. 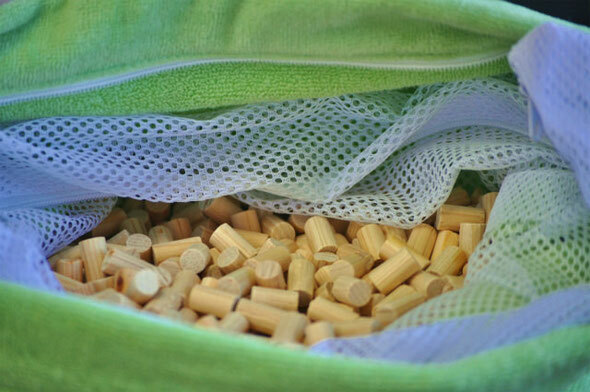 Then, pillow that is made of this cypress chip will be used for many years. The pillow that is made of the husk of buckwheat has been used for a long period in Japan. However, cypress pillow has more excellent durability, compared with the pillow made of the husk of buckwheat. Moreover, this pillow will be used cleanly and safely, because cypress has character that keep verminous off. 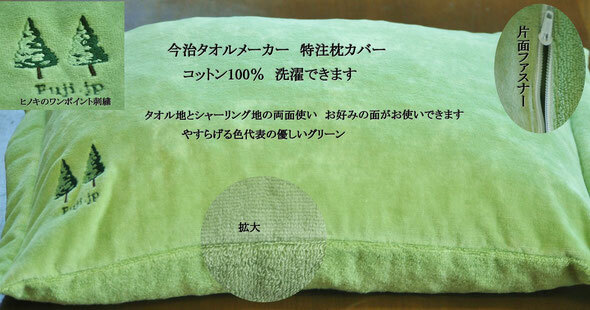 And also, washable toweling pillow cover will come with this pillow. It’s possible to deliver this billow to overseas. If we received your inquiry, detailed information will be provided you later accordingly. 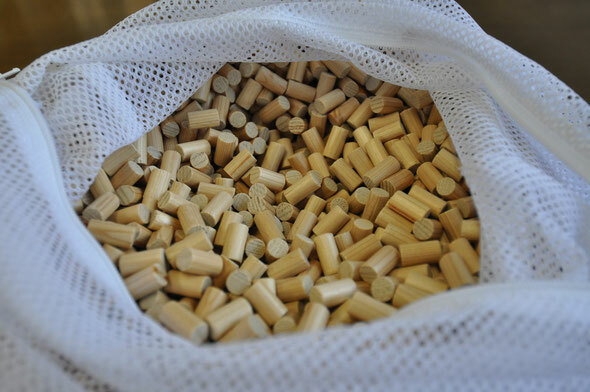 Founded in Kochi Prefecture, Japan in 1962 specializing in manufacturing cypress products such as pillow filled with 100% Kochi cypress chips and various cypress pillars for traditional Japanese residence . We have taken out various patents for manufacturing luxurious processed cypress pillars and were awarded lots of relevant technical awards . As our basic policy, we attach great importance to winning customers` confidence based on our widely evaluated technology. For the material of filling of pillow, we only use cypress grown in Kochi prefecture quality of which is among the highest in Japan. With effect of moisture absorbency and effect of dissipation both for moisture and heat by filling chips of the pillow, users can be assured of good and comfortable sleep, since user`s head are kept pleasantly cool and dry during sleep. For purpose of evidencing above mentioned effect we have accumulated those relevant testing data in cooperation with Kochi University of Technology. The shape and size of chips is cylindrical with diameter around 8mm x length around 15mm with neatly polished and soft edge, which guarantees to lead to good and pleasant sleep, since the chips easily move and fit according to moving shape of users neck and head during sleep.